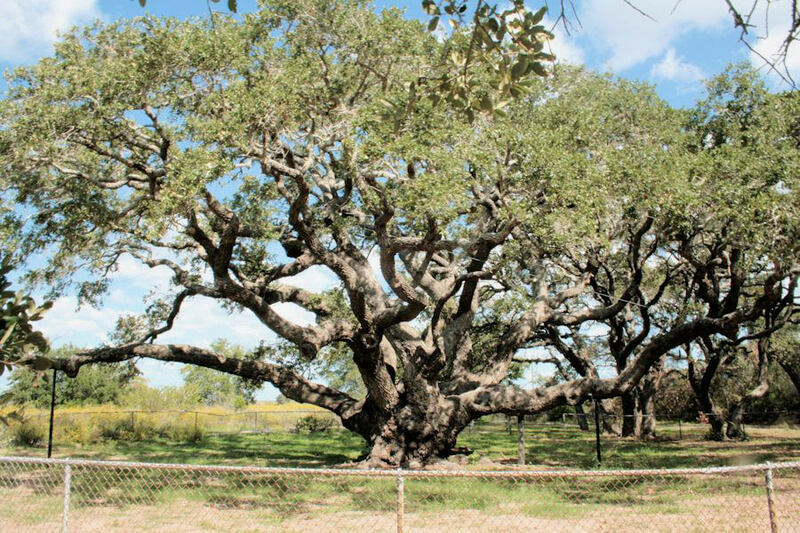 I am a live oak tree and I am very old. I have seen spring return more than a thousand times. I can remember hundreds of hurricanes, most I’d rather forget, but I withstood. There was a big fire once. I hate fire. Around me are my offspring. We are an old-dune woodland community. We provide shelter and acorns for squirrels, jays, raccoon, bobwhite, deer, javelin and most other members of our community. For most of my life I belonged only to myself. Now belong to you, racks, or so I’m told. Humpf! Branch breakers and root tramplers the lot of you. Some years ago someone came and patched my cracks, trimmed my dead branches, killed my pest and healed my fungus rots. Was that you? I’m feeling much better, thank you. I’m tired now. You may leave me in peace when you are ready to go. Please leave my home as you found it. I have important things to do. The seasons are changing again and I must get ready. Swaying softly in the spring, rustling like applause in fall. I could not grow green dollars, or silver or gold.